For many of us, Christmas is a time we disappear from the routine of life to relax with family, friends or just by ourselves. 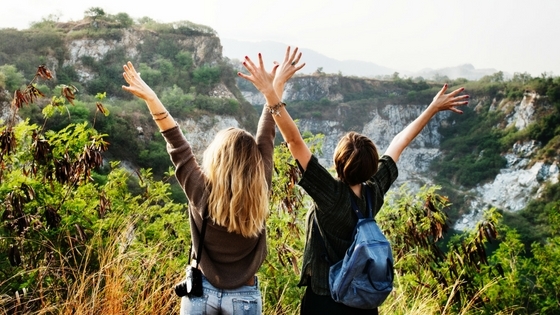 Whether we jump on a plane, pack the car with camping and hiking gear or the body-boards, buckets and spades (and sunblock), it’s just a nice time that most of us enjoy. Once the post-Christmas rush has died down, Boxing Day sales have been dealt with life can settle into routine – hopefully a lovely relaxing, calming one before you start reflecting on the year that’s been and creating goals for the next phase of your life. It’s that time of year when there is always too much to pack! Relaxing clothes, party outfits, beach wear and of course all the presents – it is a little daunting for most of us. Whether you pack a whole suitcase or just your favourite backpack, which skin care products you take should be a consideration and, of course, they can take up half your space or just a little corner. I know I’d prefer to squeeze in my super foods and a bottle of bubbles than numerous personal care products! Super foods allow me the extra indulgences of a holiday, they keep me feeling sane, especially if I have to deal with awkward (read difficult) relly’s. It also means I avoid returning to work feeling sluggish with brain fog. I can enjoy that bottle of bubbles with fish and chips on the beach, not going to the gym and dancing all night. I never travel without them and they easily slide down the sides of any pack/suitcase. Since I don’t want to take 3, or even 1, tub of super foods, I simply fill up 3 zip lock bags (double bag each one) with each of the three powders from the Miessence Vitality Pack or even just the Miessence Inliven Probiotic. I pack enough in each bag to last me for the whole trip. Easy! Just every day add a teaspoon of each powder into a large glass of water, give it a vigorous stir and scull it down. Your insides will feel cleaner already!! Your skin is no good if not clean, and this is especially so with your getaway skin care! Take your usual cleanser or see if it also comes in a kit size. Many of ours do. Micellar water is brilliant if camping as it requires no water to rinse off or if Summer tends to dry out your skin. It is also great if you are on a heavy makeup trip, as it is so gentle and yet so effective at removing every last grain of cover. You might need to decant some into a smaller bottle if you want to carry on the plane (see note below). Alternatively, take your face mask with you to use in the shower as a cleanser. This is a great idea if travelling to heavily polluted areas or if you’re planning to be very social and want to look especially radiant every night. If you choose this, literally use it as you would your cleanser after removing makeup with the Micellar waters. Don’t leave on your skin as you would a mask. Rinse off really well and apply your antioxidants and creams. Some face masks are more suitable than others – I’ll be packing my CosMedix Pure Enzymes, however the Osmosis MD Polish is equally effective. Antioxidants are essential, especially your Vitamin C. One product that is jam-packed with all sorts of powerful antioxidants is Osmosis MD Replenish. It has your C, your Vitamin B and so many more… it’s just one bottle and it does come in a sample size! If you are planning on spending every day in the sun, applying extra C as soon as you return home will help your skin deal with the extra onslaught of UV”s – saving you from looking aged before your time. 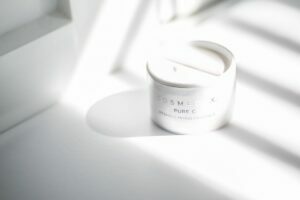 The CosMedix Pure C Crystals can be added to any serum or cream (except Vitamin A) to give you that extra boost. And it slots into any bag really easily. 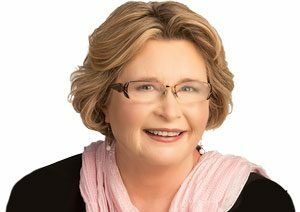 Combine the two – why not? Unless you have super dry skin, a product such as Aspect’s Hydra Shield or CosMedix Hydrate+ will have you covered. If you need more, then Osmosis MD Quench or Aspect Dr Resveratrol will do the trick and if you do suffer from quite dry and sensitive skin, CosMedix Rescue+ Balm is most likely in your daily skin regime anyway. Note that the non-SPF’s can be mixed with your SPF for extra hydration. Do you find when you are out and about in the wonderful outdoors that it can be hard to top up your UV protection? Hat and long sleeves aren’t always the answer, you have makeup on, so how to add more protection…. two products solve this problem – definitely getaway skin care essentials. 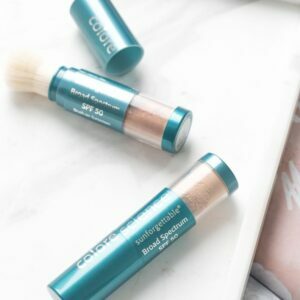 Colorescience Sunforgettable Total Protection Brush – SPF 30 and waterproof for 80 min under running water – YEAH!!! Comes in 3 shades, but it’s the UV protection and easy application that I love – just prime the brush (once when your start using it) and brush over any UV exposed areas for added and top up protection. Won’t wreak your makeup and it’s done without anyone noticing. Fits easily into your bag. And Shhhhh – men like to top up too – just pop one into their pocket! 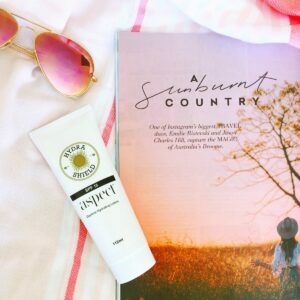 CosMedix Reflect Spray on Sunblock – a physical block so no labelled SPF other than 15, however the Titanium Dioxide acts like a mirror on your skin, reflecting UV’s away – and that’s what you want. Plus it’s full of some really powerful antioxidants which we love. Spray directly to your face, or any area, or into your palm first and pat over face. Won’t upset your makeup.And Shhhhh – its easy to get on kids. ** physical SPF’s do need topping up regularly especially if around water – every 4 hours max. 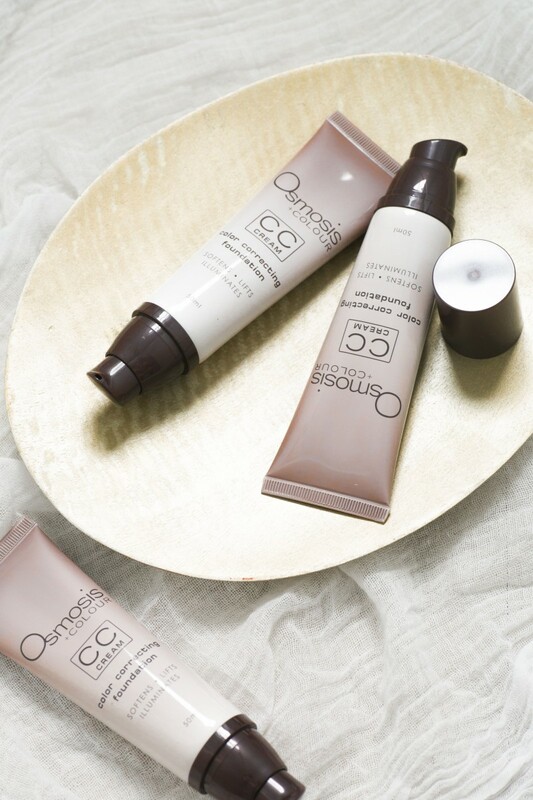 If you do feel you need to hide your natural skin away, even out your skin tone or you like a light cover, Osmosis Colour CC Cream is for you. It also has a SPF of 20, contains some antioxidants and will help your skin retain moisture throughout the day. Top off your natural dewy look, courtesy of the CC cream, with Colorescience Mascara. It’s non-irritating and gives a natural lash-enhancing look. For more info on Makeup and life survival tips – read here! *A note on decanting products. Products without nasties, including organic products, contain minimal or plant-based preservatives and often come in sterile, air-sealed containers. This means that once they are exposed to air, they will begin to deteriorate faster. We do not recommend decanting for our products, however we also do acknowledge that sometimes it is necessary. So, we ask that you only decant enough to last for a week – two at the most. Drink lots of water whilst you’re away and sleep in if partying, and sleep in if not partying! Water, relaxing and sleep are as important for your skin’s health as super foods and topical products. Oh – last thing – Just Enjoy!! !